Bringing in innovative skin, hair and makeup services at your service, Innovinc Hair & Beauty Salon in Masab Tank is a complete beauty & wellness haven. This sophisticated salon offers a multitude of hair care rituals, skin nourishing treatments, makeup services, massage therapies and more. To do this, they've got a team of skilled beauticians and masseurs here who make use of some of the best products in the market to render all services. 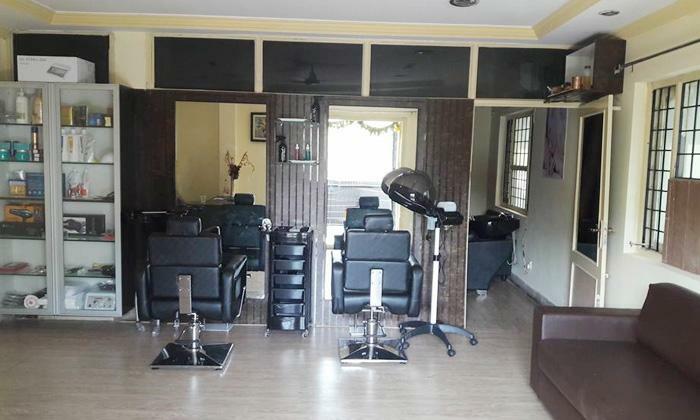 Maintaining a high standard of hygiene and quality is their top most priority and that contributes significantly to you enjoying a delightful spa-salon experience here at Innovinc Hair & Beauty Salon.